How's this? Lol all i did was change the seat color. Here's a link to some more pics of the hell cat for ya. 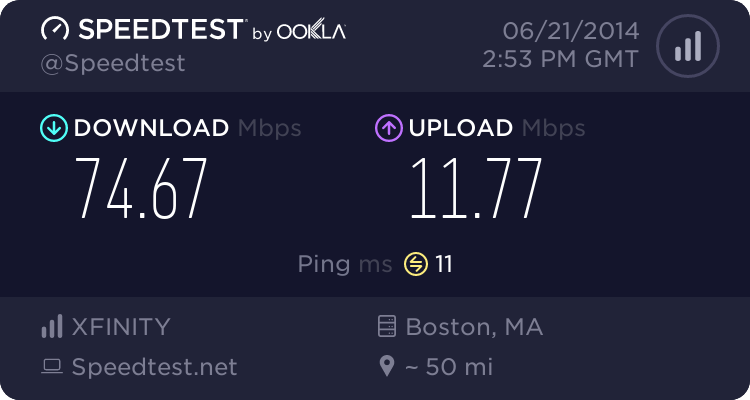 This is my home internet. RIP man it is a sad sad day. Topic: Remote keyless entry help please. Thanks man, I do have an RKE in the dash, but the girl I bought the car from said she "lost" both of the key fobs. So I was looking for a cheap fix lol. Thanks again for your help guys. please help me lol bump! Remote keyless entry help please. Thank you Karli, I will be ready lol. Just let me know. Thanks guys, it'll be good to see you again evo. Love the shift knob, great guy hope to do business with again . I kinda feel bad for this dart. Topic: New addition! Well kinda lol. New addition! Well kinda lol. Topic: UK Neon R/T, RHD One Year In Making, NICEST NEON IN EUROPE? Lmao You better get a dinner out of this gramps. 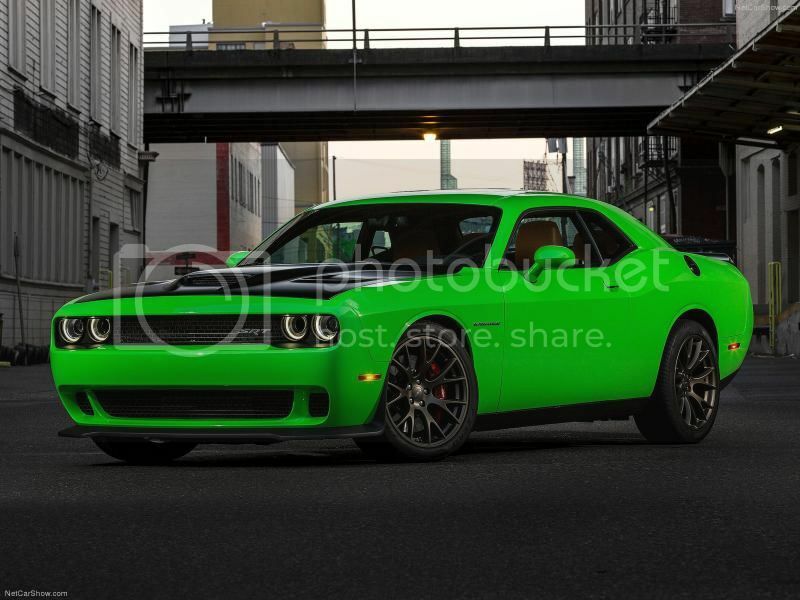 That R/T is clean as hell, very nice. And I agree with him the MSD is no bueno lol. Thanks man, your car is coming along pretty nicely too, I have always liked the stone white 2gns. Thanks man, I really appreciate that. I have gone through a lot of fazes in my vehicle history, I think now I am finally maturing lmao.